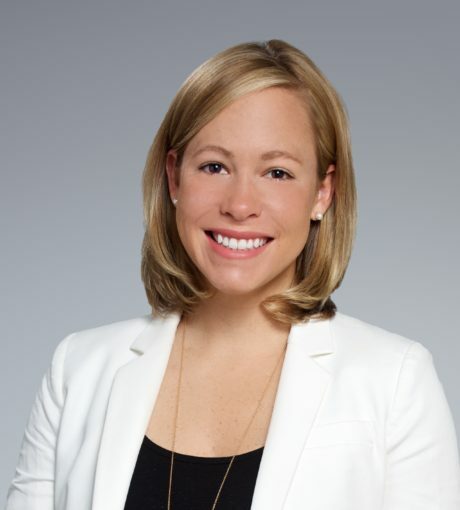 Stacey Wittelsberger co-founded Exeter Street Capital Partners in 2014 after joining Bengur Bryan and Co., Inc. in June 2010. Prior to joining Bengur Bryan, Ms. Wittelsberger worked for Banc of America Securities in the Securitization Finance (Asset Backed Commercial Paper Conduits) and RMBS (Residential Mortgage Backed Securities) groups from 2008 to 2010. She is Co-President of Baltimore Deal Professionals (BDP), a 100+ member organization in Baltimore for young professionals working in the investment banking and private equity industries. Stacey is a registered representative holding active Series 7 & 79 licenses.